Assembly Speaker Sheldon Silver says he will help dozens of arbitrators claim millions of dollars they're owed from New York state after the News 4 I-Team revealed nearly half of those assigned to teacher misconduct cases have quit in the past few weeks. "I believe these people who have worked for the state should be paid," Silver tells NBC 4 New York. Silver says he was unaware that the unpaid arbitrators were quitting until he saw the I-Team's recent report. "Up until your story, I don't think anybody has called attention to the Legislature of the fact that these people were not getting paid," he said. Deciding the fate of New York City teachers accused of misconduct is about to get even tougher. NBC 4 New York has learned nearly half the people who judge those cases have quit. Melissa Russo reports. The pay problem and the recent exodus of arbitrators leaves the city school system with 14 arbitrators instead of the 39 they're supposed to have, even amid an increase in misconduct complaints against school employees. The arbitrators are suing the state Department of Education for $9 million. 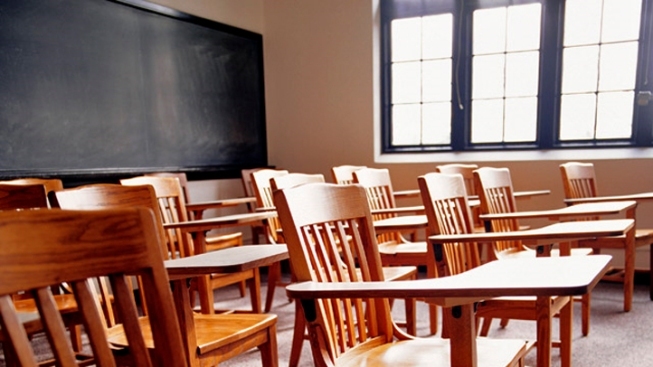 An education department spokesman says the agency's budget for arbitrators ran out. Some blame a broken and overpriced arbitration process, in which some cases took as long as two years to resolve. Education officials say they didn't bother to ask for more money this year to pay more than $5 million in arbitration debt because Gov. Cuomo had made it clear there would be no increases. The state budget passed in March did not include enough to cover the past pay. But Silver tells the I-Team that "this is a relatively small expenditure" in the scope of the multi-billion dollar education budget. "We will clearly take a look at the budget of the State Education Department and determine where the difficulty is." Some arbitrators tell News 4 if the pay issue were resolved, they would consider returning to their work making decisions about which teachers should remain in the classroom. Silver also indicated he's not about to pass Mayor Bloomberg's bill to give the chancellor final say over sexual misconduct cases. Citing adjustments made this spring to streamline the discipline process, Silver tells says, "before we change the legislation, we should see if it works or doesn't work."